Turn your Instagram photos into beautiful coasters with the help of Coastermatic.com. Select four photos from your Instagram account to be printed onto a super absorbent stone coaster. 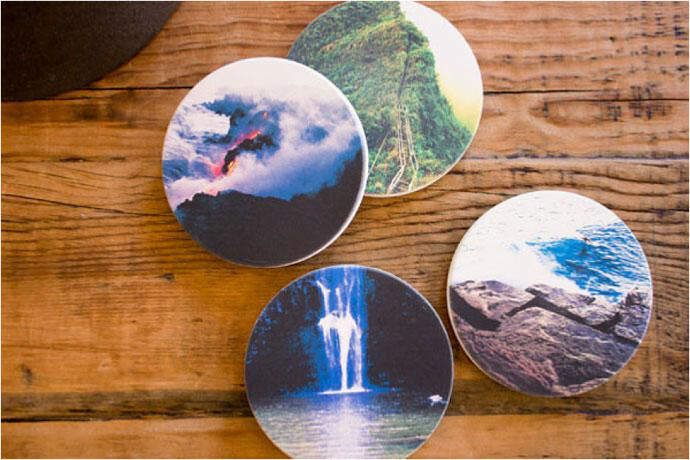 If you don’t have an Instagram account, you can choose from a selection of pre-designed coasters.